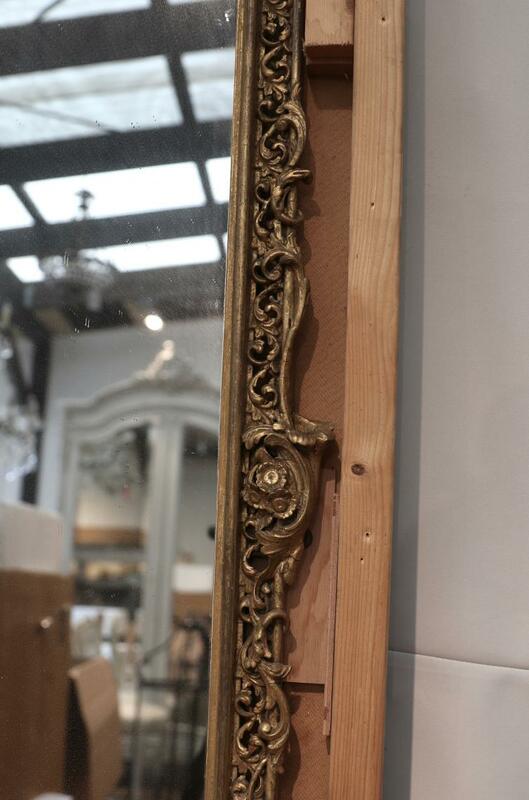 A stunning Louis XV or XVI mirror with original mercury glass that literally sparkles in the light. 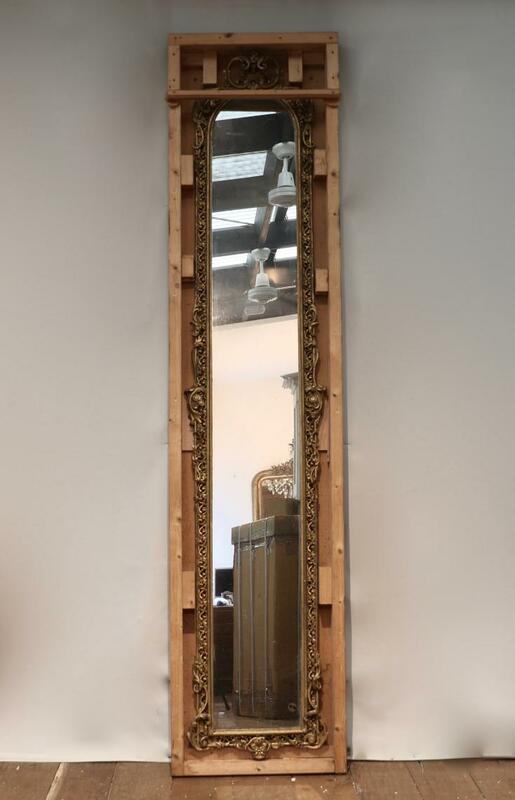 This mirror has been painstakingly restored to its former glory. 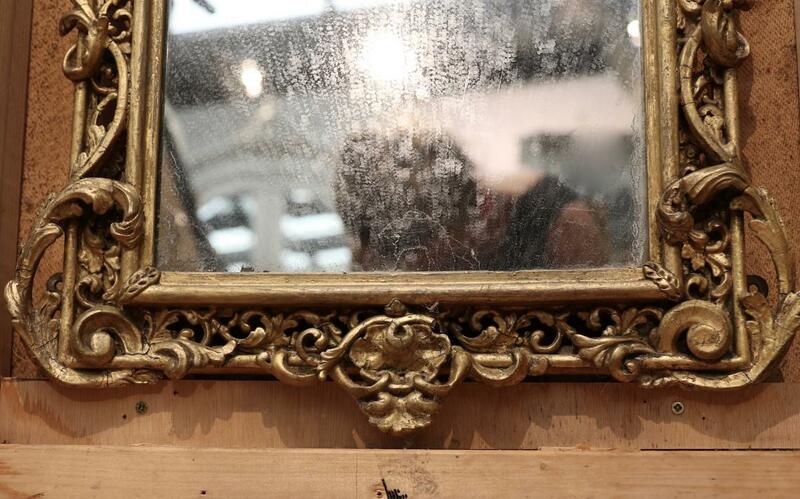 We have kept it in its crate to protect the intricate carving that goes all the way around the frame. A very special piece. If you are interested in this piece or would like more details please call us on +64 9 529 1660 or email info@js.co.nz quoting #107-84.